Dr. David Dalin, Senior Research Fellow at Brandeis University, is an ordained rabbi and widely published scholar of American Jewish history. Dalin is the author or co-author of 12 books. 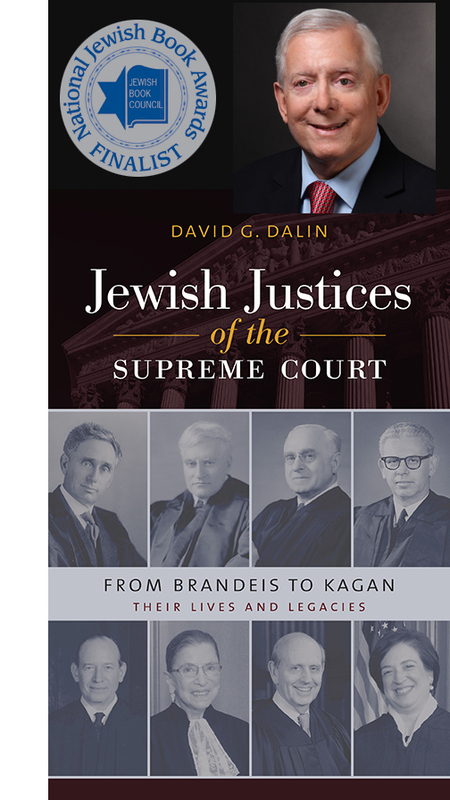 His latest book, Jewish Justices of the Supreme Court, from Brandeis to Kagan, is available now from Brandeis University Press. This nationally-acclaimed book was selected as a Finalist for the Jewish Book Council’s 2017 National Jewish Book Award. This book is the first history of the eight men and women who have served or currently serve on the United States Supreme Court. Dr. David Dalin has taught Jewish studies at several universities and has served as a visiting professor at George Washington University and at the Jewish Theological Seminary. Dr. Dalin has also served as the Taube Research Fellow in American History at Stanford University, and as a Visiting Fellow at the James Madison Program in American Ideals and Institutions at Princeton University. 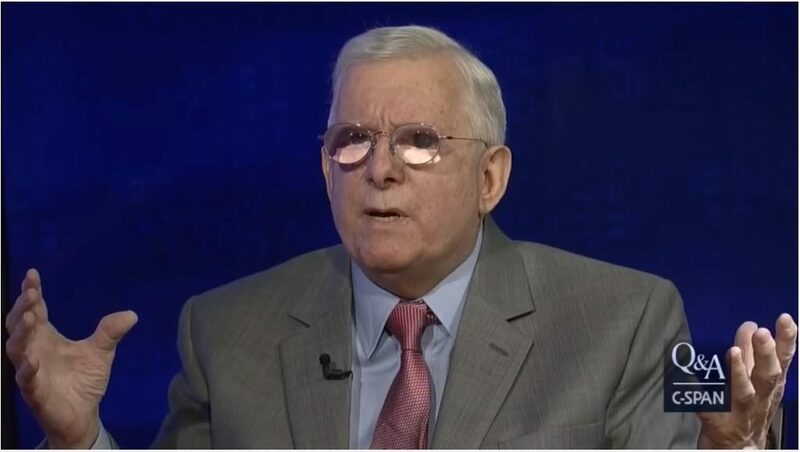 A well-known lecturer, he has been a featured speaker or a scholar-in-residence at universities, synagogues and Jewish communal institutions throughout the United States and in Europe and Israel. C-Span Interview with Brian Lamb: Rabbi and historian David Dalin discusses his book Jewish Justices of the Supreme Court, in which he examines the lives and legacies of the eight Jews who have served on the court: Louis Brandeis, Benjamin Cardozo, Felix Frankfurter, Arthur Goldberg, Abe Fortas, Ruth Bader Ginsburg, Stephen Breyer, and Elena Kagan.